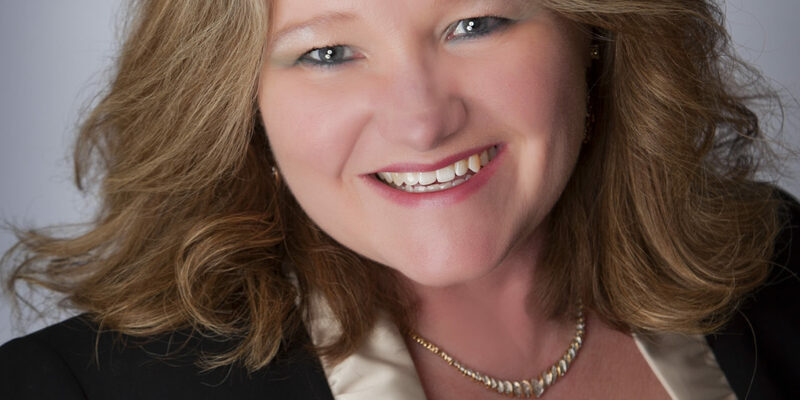 Boerne resident, Gina Sohmer is an Army veteran whose personal relocation experience is of great benefit to clients. Her understanding in pre-owned residential and new construction are experiences that you want on your side. 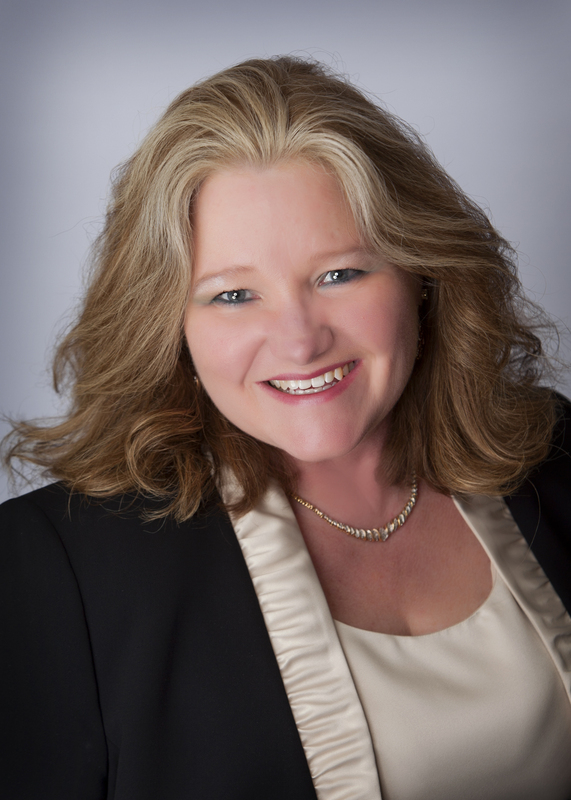 Gina is a Graduate of the REALTOR® Institute and has 30 years of management experience which taught her exceptional negotiation and customer service skills. Integrity, loyalty and compassion are values that her life of service has taught her and make her an exceptional REALTOR®.